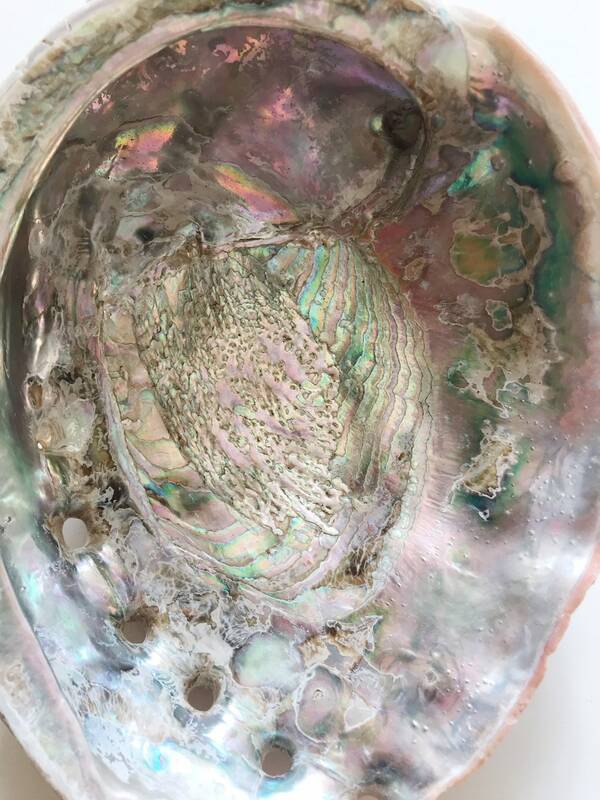 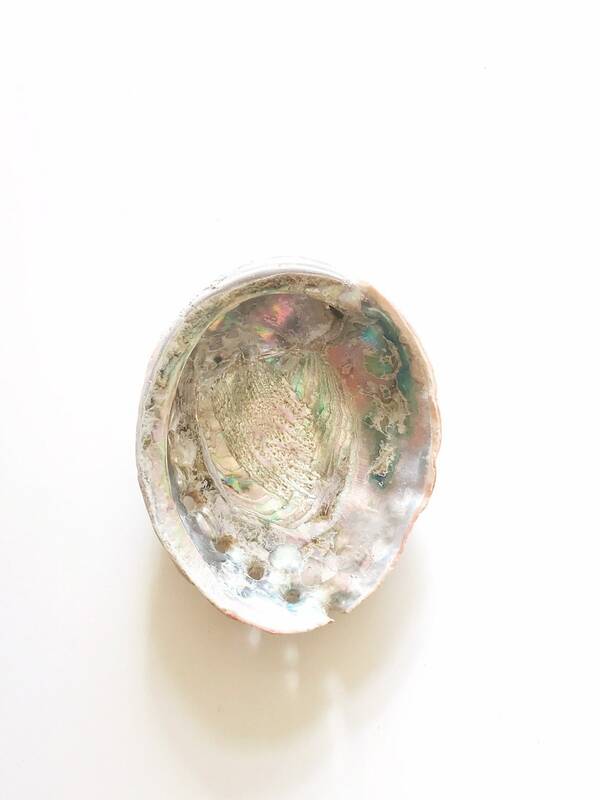 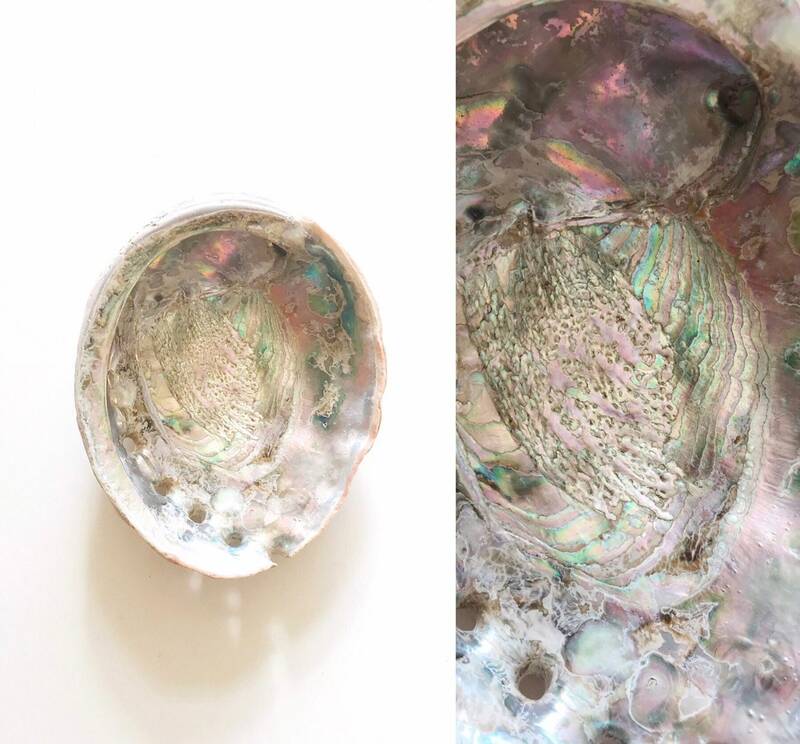 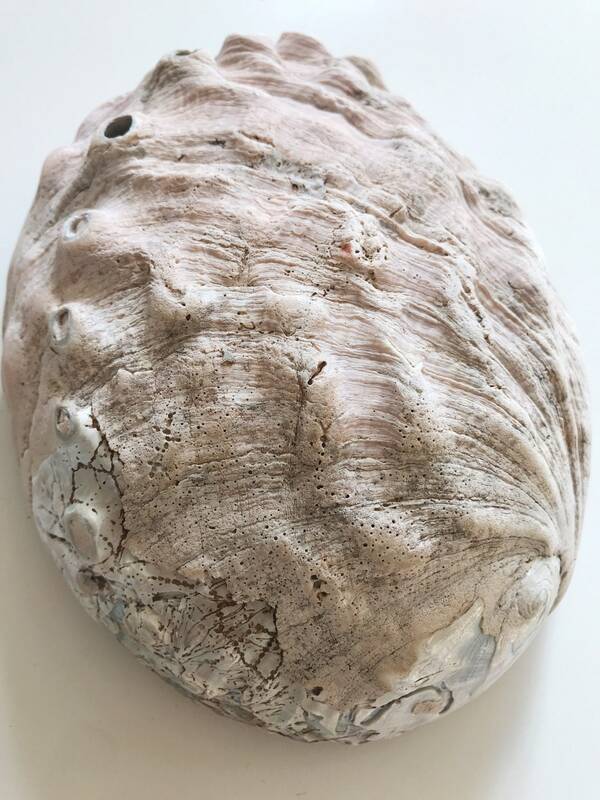 Natural abalone shell with a gorgeous iridescent glimmering shine. 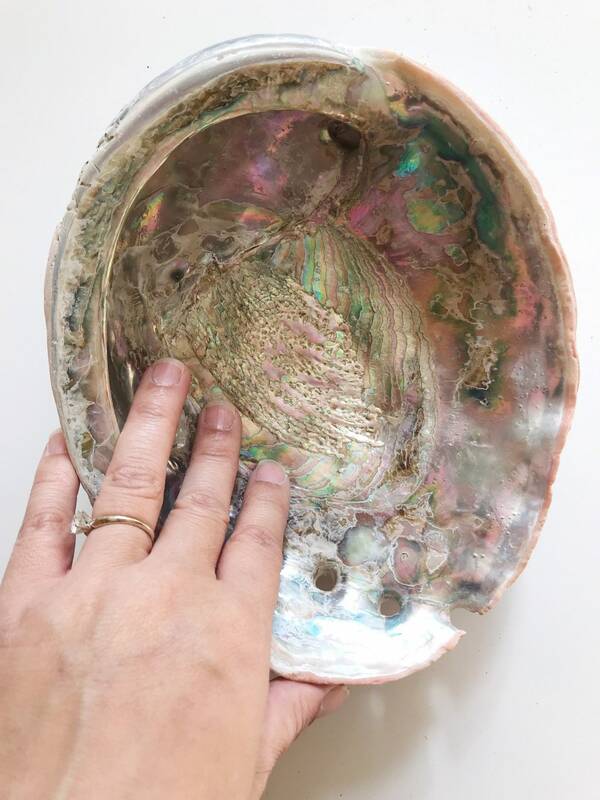 Much prettier in person with turquoise, purple, blues, plus now, and lots and lots of texture. 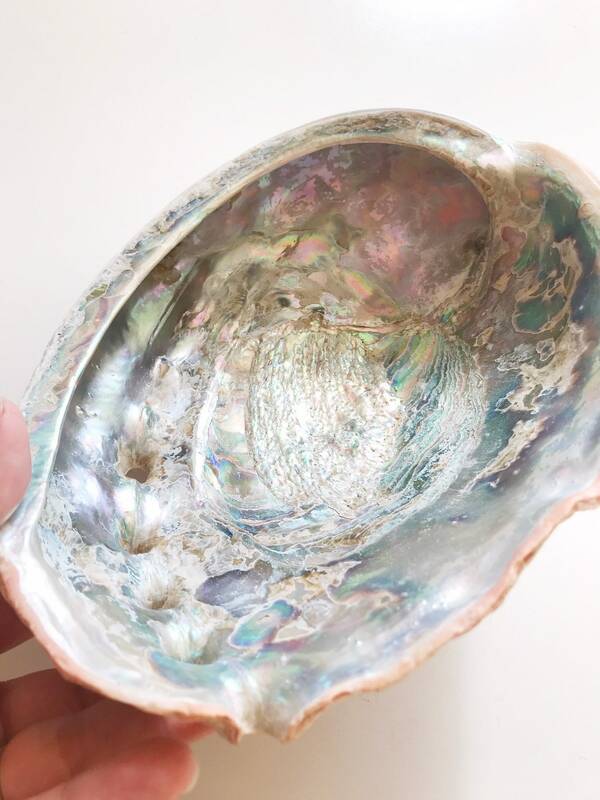 Beautiful piece for displaying on a shelf or table.